If you are a property owner, residential or commercial, you are aware of the many exposures facing you on a daily basis, from fire damage to trip and fall liability. The importance of the proper insurance coverage cannot be overstated. Because different types of properties have different exposures, ensuring adequate limits and proper coverage can be challenging. 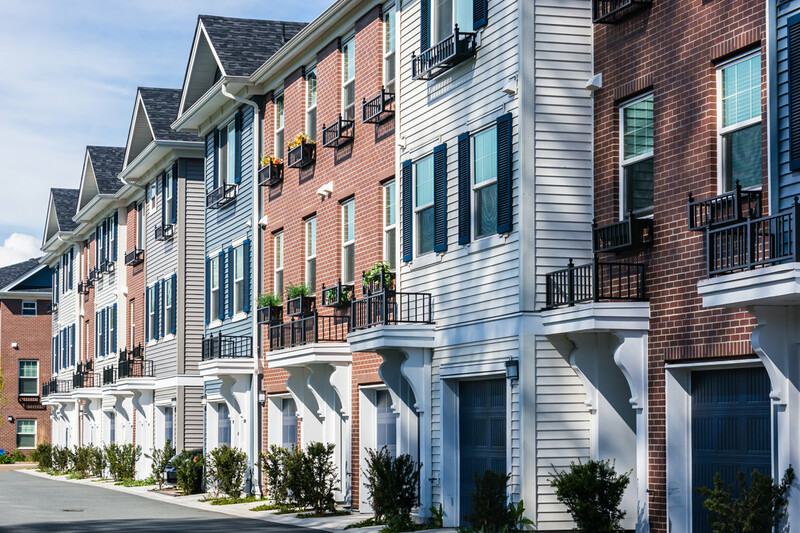 At Bagatta, we personally inspect each property to ensure that each is properly underwritten along with satisfying mortgage insurance requirements.